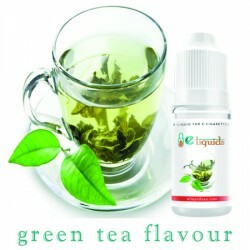 Here is a flavour that will grab you and you’ll find very hard to overcome. 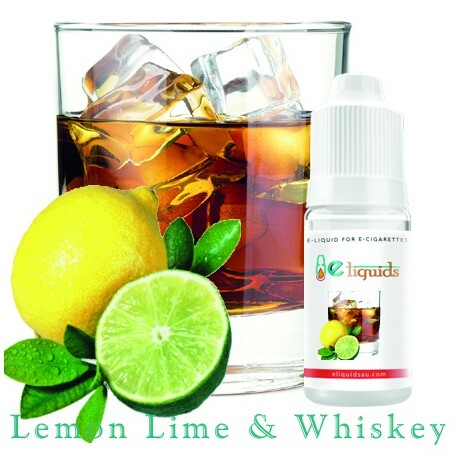 Lemon lime and whiskey is the incredible combination e-liquid that will make you go gaga. 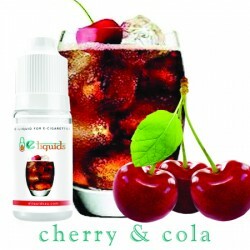 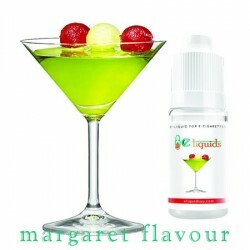 Get your vape to bring you into the grip of the simplest cocktail of scintillating proportions. 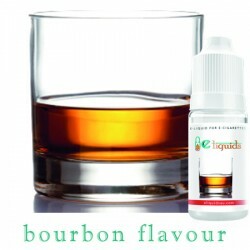 When you need a strong flavour to add dash, this is the flavour that rocks and shakes you up.